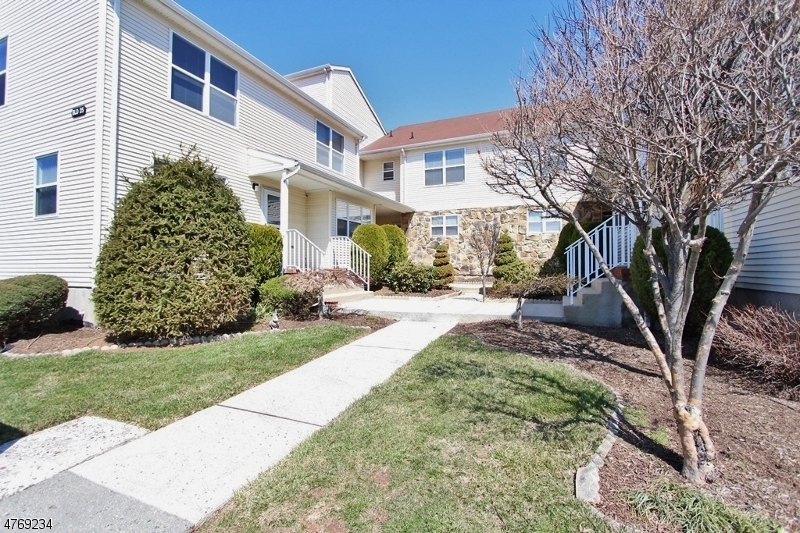 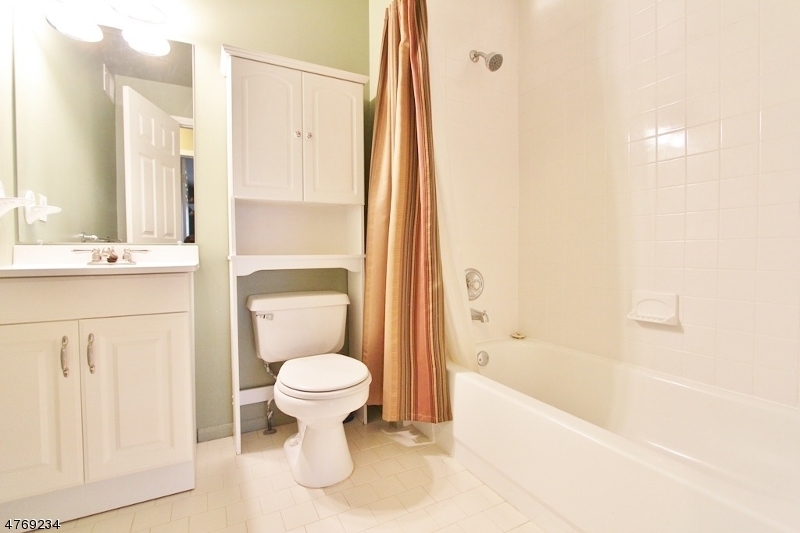 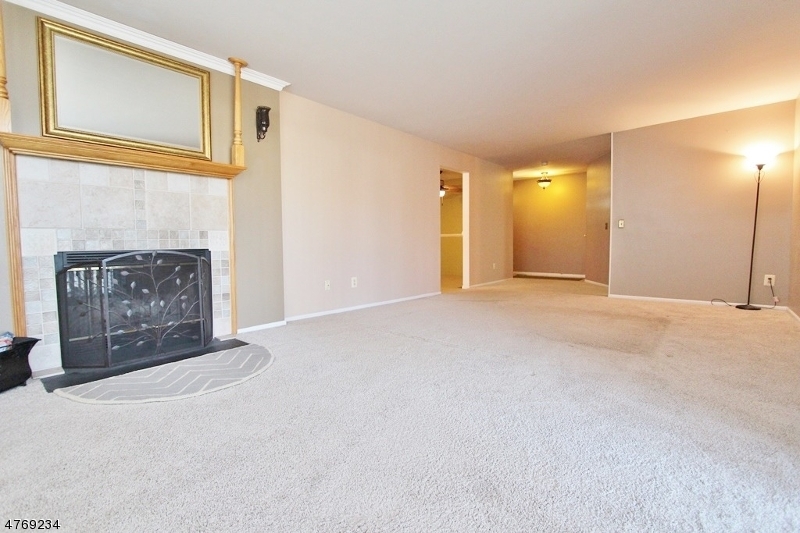 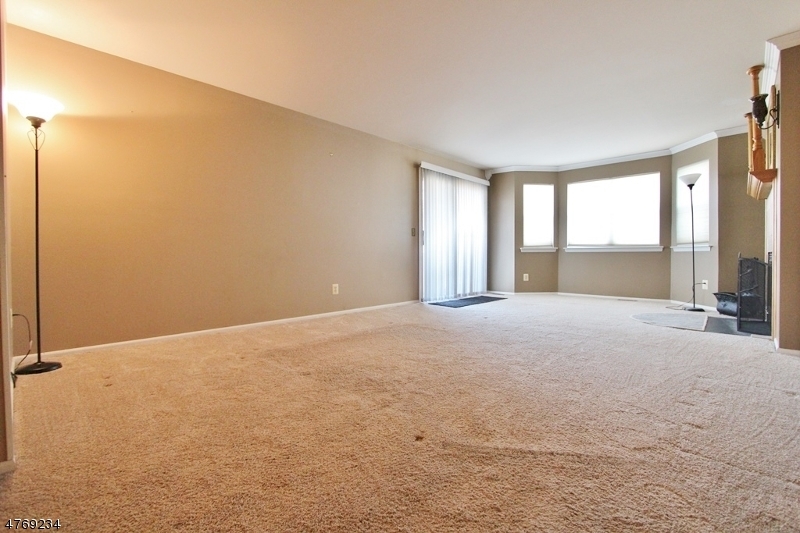 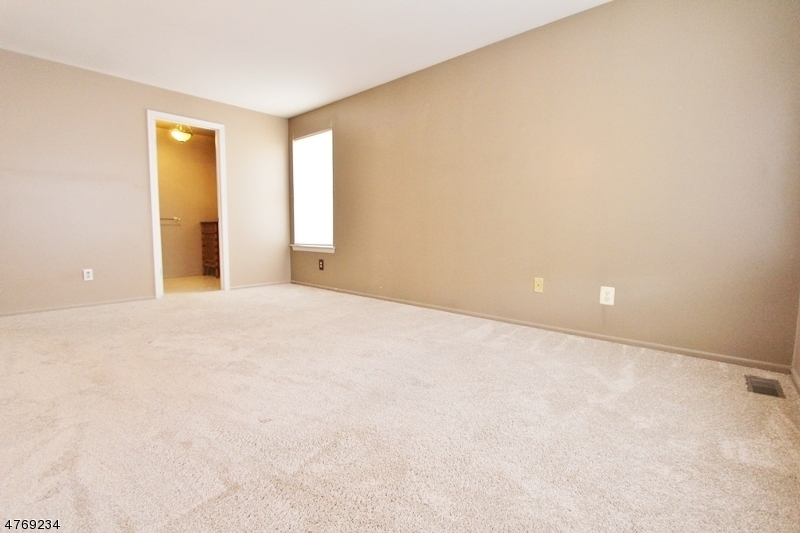 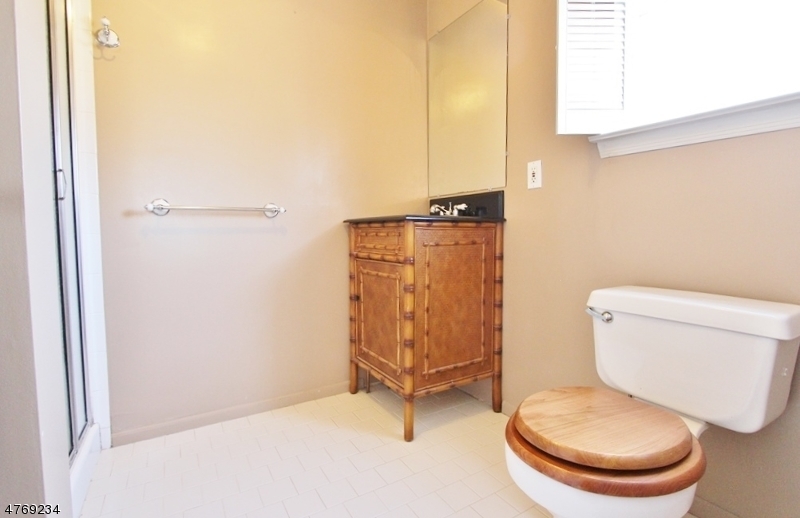 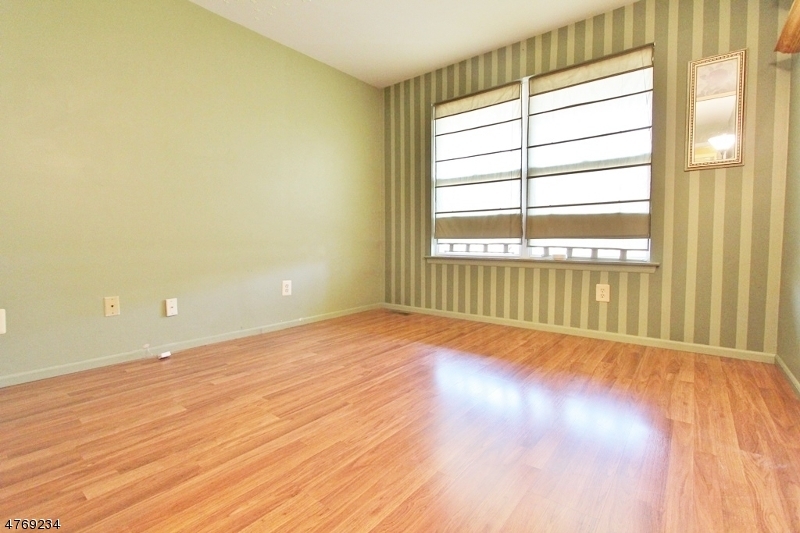 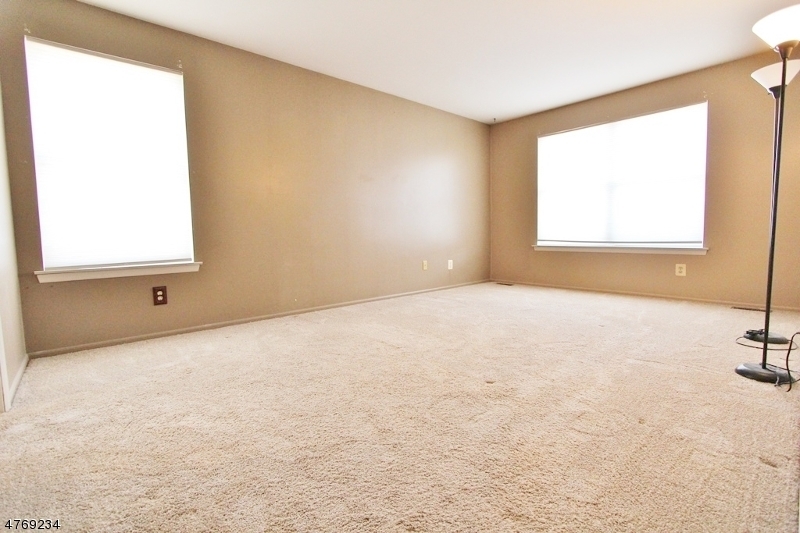 Beautiful updated 2 bedroom/2 bath condo w/ full finished basement. 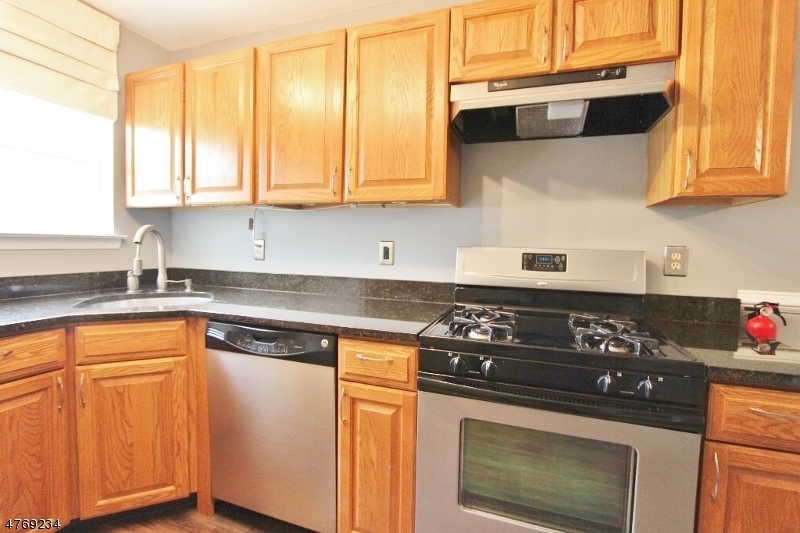 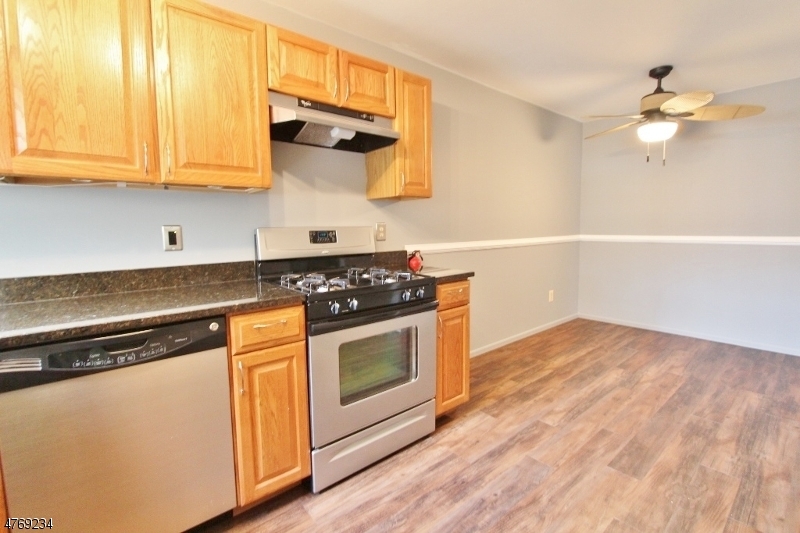 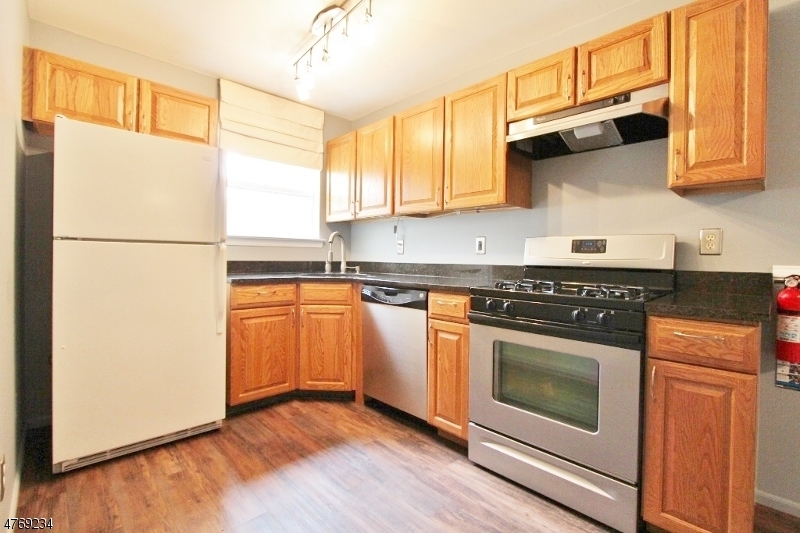 The eat in kitchen has granite counter tops, stainless appliances and newer flooring. 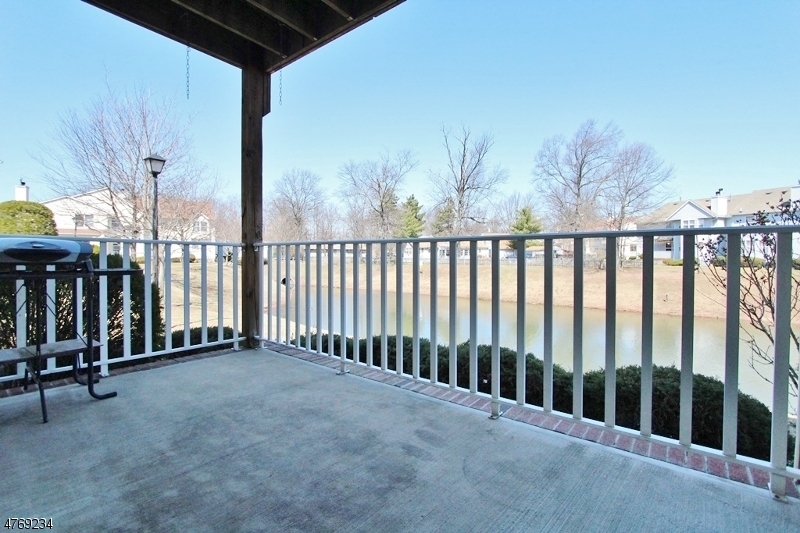 The living room/dining room has crown molding with a fireplace and sliders to a nice deck overlooking the pond. 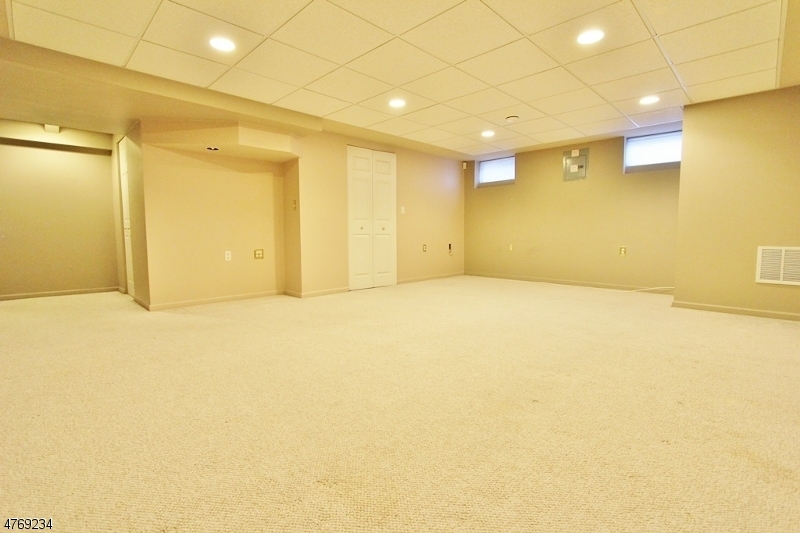 The family room is in the finished basement. 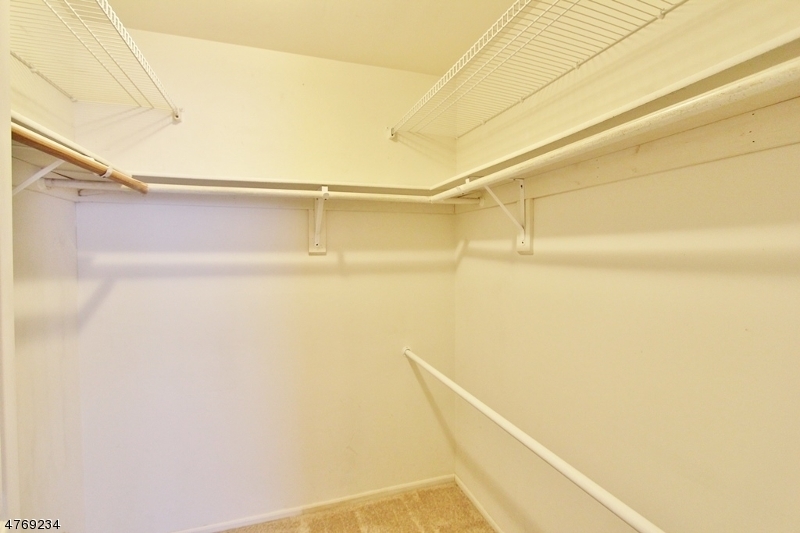 Loads of storage and great parking,. 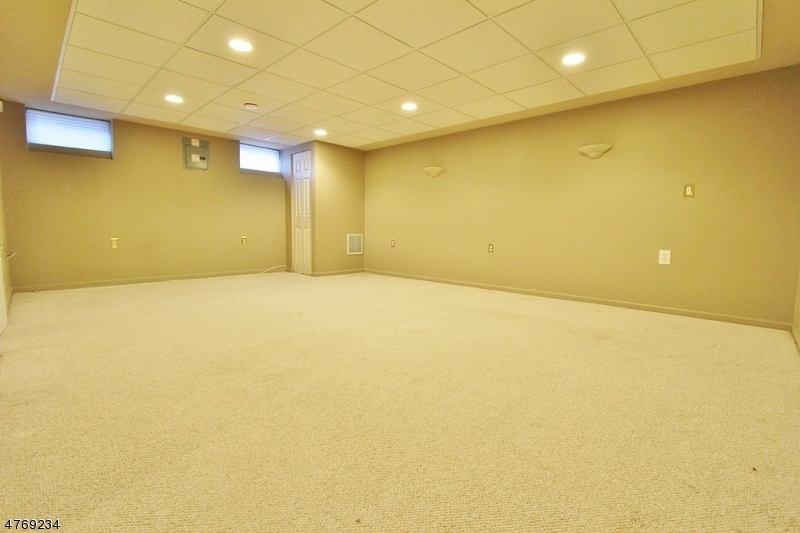 Complex has a swimming pool and tennis courts.